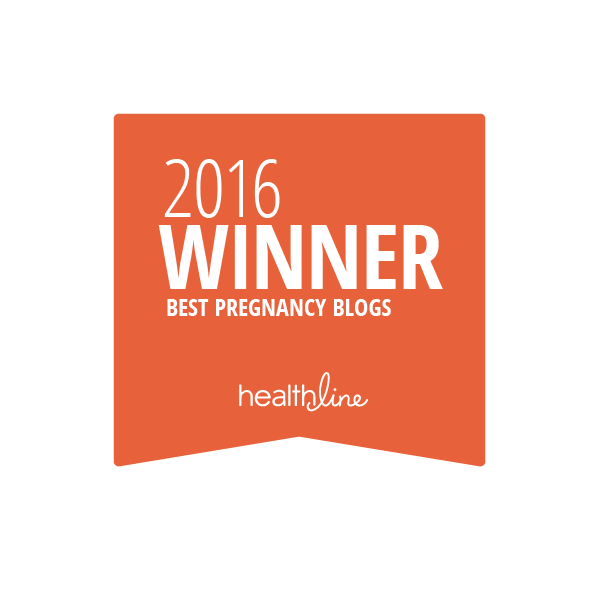 For the nth year, Bellyitch has been listed among the top 20 pregnancy blogs and websites by the online health resource, Healthline. We’ve carefully selected these blogs because they’re actively working to educate, inspire, and empower their readers with frequent updates and high-quality information. Pregnancy is an amazing time. It’s also often an overwhelming experience. Between the hormones and morning sickness, sometimes it’s just nice to know that you’re not alone. You want to hear that other women have been right there in your shoes! Take a break and browse these pregnancy blogs. We rounded up the best of the best so that you’ll have a place to find support, camaraderie, information, and plenty of women who understand exactly what you’re going through. Yay! 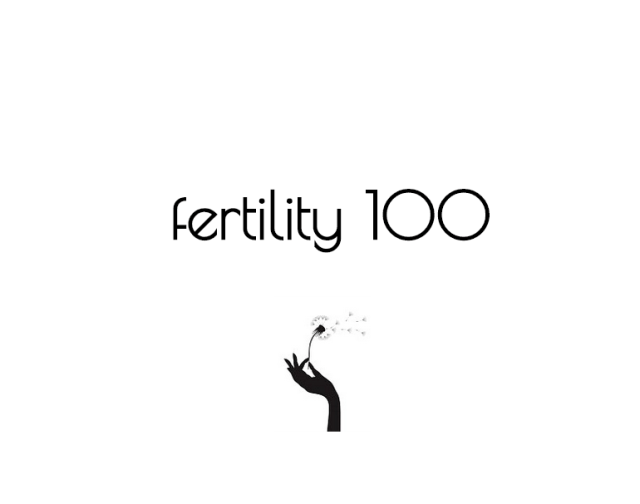 We’re so excited to be among some of our most fave blogs including the hilarious Pregnant Chicken, Jennifer Borget’s Cherish, Celebrity Baby Scoop, Fit Pregnancy, Cafe Mom, The Bump, What to Expect, Alpha Mom, Pregnancy and Newborn, Pregnancy and more. Maria Menounous recovered for a life-threatening brain tumor to marry her longtime beau Kevin Undergaro in a surprise wedding Live on air during the FOX Network New Year’s Eve bash and now the TV host and former reality TV star says they are ready for baby. Menounous and Undergaro, a TV programming director and producer, started the IVF process right before Maria discovered she had a brain tumor. It was removed in July 2017 and now, while in recovery, the couple is ready to return to the process of starting a family. Undergaro is concerned for his wife’s health as well. Maria is keeping her work schedule light, only doing special projects. The couple is going to start exploring their options this month. 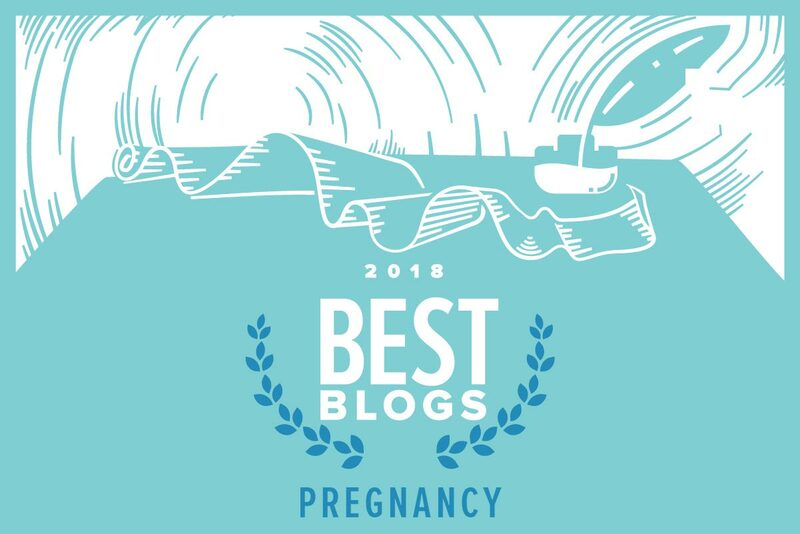 I’m honored and proud that Bellyitch was named among the Top 15 Best Pregnancy Blogs of 2016 by Healthline, the fastest growing consumer health information site — with 65 million monthly visitors and over 20 million health communities on Facebook, and offices in San Francisco and New York City. Bellyitch is like the People magazine of pregnancy blogs. 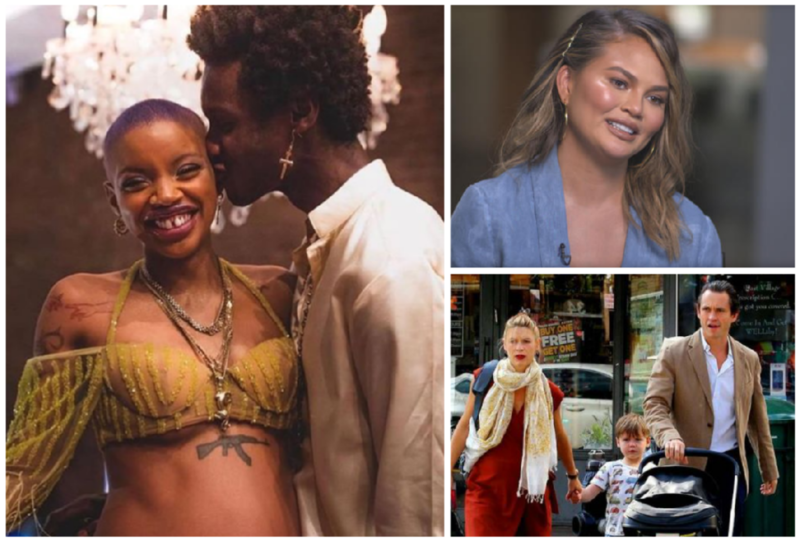 You’ll find celebrity news and fashion, personal stories, and tips and tricks for new and expecting parents. We like the mixture of content, giveaways, and product reviews. It’s got just the right amount of useful information, mixed with tantalizing celebrity gossip. And we are in great company! I am friends with fellow top 15 blogger Jennifer Broget from Baby Making Machine since way before she had any kids. I also read her blog regularly. I subscribe to Pregnant Chicken. Blogger Amy from that site is a hoot! She has the best sense of humor around. Cafe Stir usually has the most unique and interesting stories. 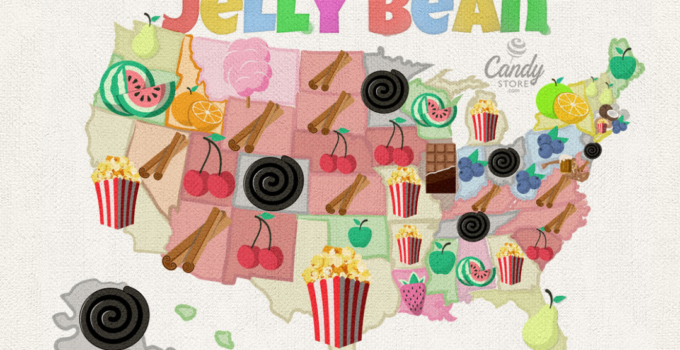 Very entertaining site! Fit Pregnancy has a plethora of wonderful lifestyle information for moms-to-be and parents in general. Celebrity Baby Scoop has been with us in the “bumpwatch” biz from the earlies. It is another wonderful source for bumpwatch news. The other winners are great too and I plan to check them out as well. I want to shout out our team of writers, contributors, editors, social media managers and others who’ve worked on the blog over the years. Journalist Lisa Ling just wrapped taping of her CNN globe-trotting show This is Life and in between that and balancing other projects, she managed to teach her daughter Jett three languages! Wowza! She revealed that wonderful tidbit during a recent interview with Celebrity Baby Scoop. That explains why a 2-year old is multi-lingual already. Ling, who recently revealed that she was diagnosed with ADD as an adult, says motherhood has expanded the depth of her work. “I have always focused on girl empowerment, but now I really focus on topics I can be a voice for that help the equality of women,” Lisa says. Look who else was at the annual ABC Kids expo of baby products at Las Vegas, Nevada this year? Ali Landry who sat down to chat with baby gear expert and baby boutique owner Vanessa Antonelli of NessaLeeBaby.com. A Bellyitch Bumpwatch alum and mompreneur , Landry previewed some of her fave products she spotted at the yearly exhibition for the billion dollar baby products industry. 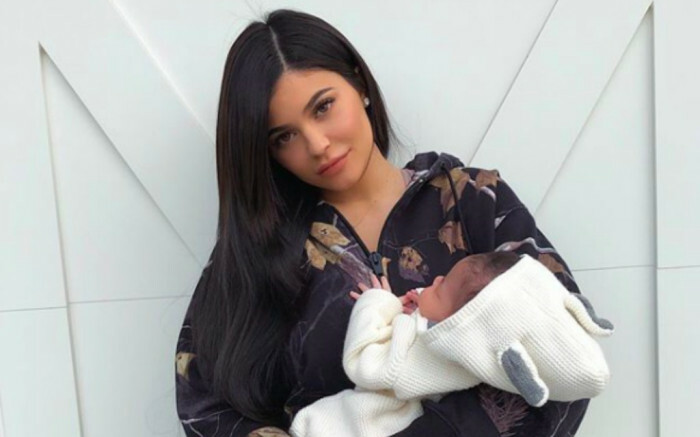 Hey, If you are a mompreneur looking to promote your product, Celebrity Baby Scoop has launched a new Public Relations Service to help create buzz for your brand and get celebrity moms using and wearing your products and services. (Manasquan, NJ, U.S.A. & Vancouver, B.C., Canada — June 26, 2014) – Today, Celebrity Baby Scoop introduced the next big thing in public relations — affordable and high-profile representation for mompreneurs hoping to make a name for their products and gain a high-profile audience. 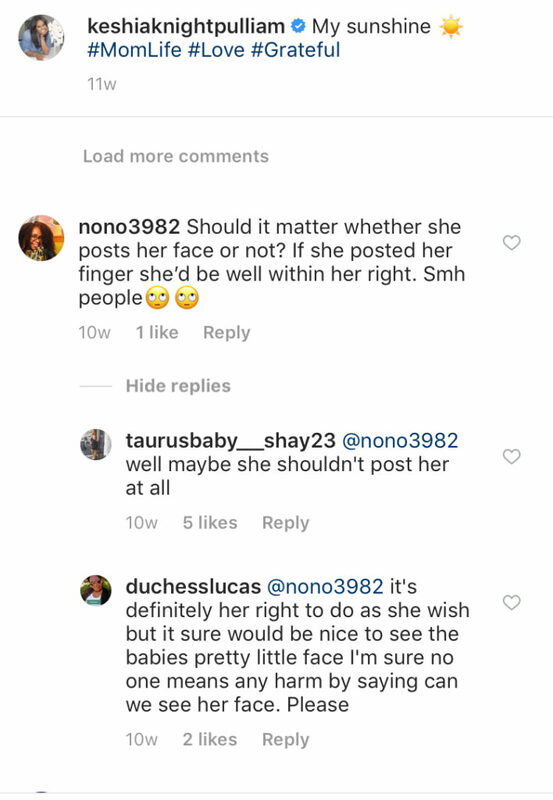 Check out the latest issue of In Touch weekly and Celebrity Baby Scoop for a sneak peak inside Snooki’s August 13 lavish baby shower, which took place at the Falkirk Estate and Country Club in Central Valley, New York. Snook’s mom planned the extravagant event which the mag reports was decorated in animal prints. 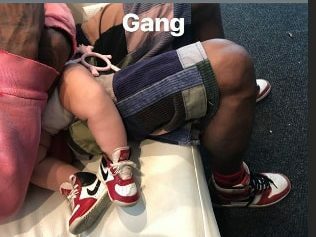 Reportedly, it took the pint-sized author, and MTV reality TV star 4 hours to open up the hundreds of gifts showered on her for the upcoming arrival of her son, who she will name Lorenzo. Snooki, real name Nicole Polizzi, is engaged to her long time boyfriend Jianni LaValle, and is expecting her first child soon.